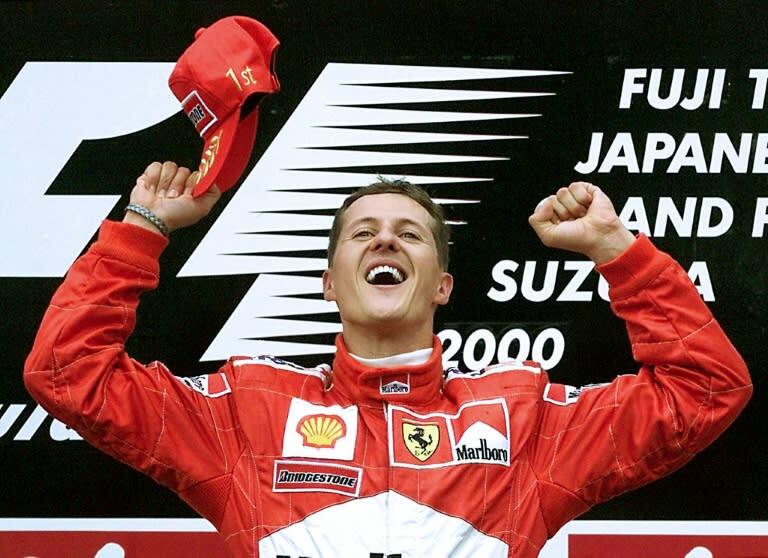 Ex-Formula One champion Michael Schumacher is not being moved from his home in Switzerland to the Spanish island of Mallorca, a spokeswoman said Thursday, denying a report by a Swiss magazine. Swiss news magazine L'Illustre reported this week that the seven-time world champion, who sustained serious head injuries in a 2013 skiing accident, was being moved to a vast property in the village of Andratx on Mallorca, recently purchased by his wife Corinna. "Everything is being put in place to accommodate him," she was quoted by the magazine as saying. But the municipality on Thursday issued a statement maintaining that Rouarch had been misquoted, "probably (as a) result of misinterpretation or misunderstanding, perhaps due to language translation." 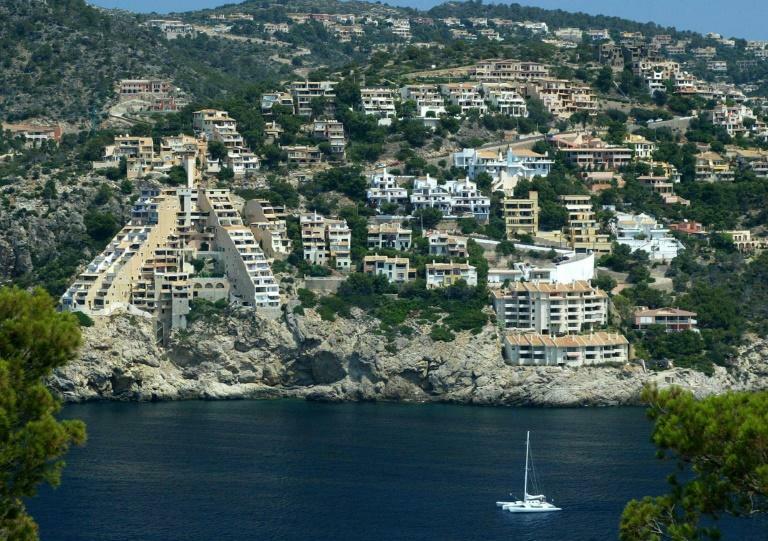 In its statement, the Andratx city council said the mayor had confirmed to L'Illustre that the Schumacher family had recently bought a house there. "She did however not give any information about a potential relocation of Michael Schumacher and/or his family in our municipality of Andratx," it said, stressing that the mayor "doesn’t have any information about it." "The only thing that Rouarch declared to the journalists was that 'in case the family decides to move here, we will be prepared for their arrival'," the city council said. "With this communication we want to reiterate these words were meant just in case the family come here. Obviously, in that case, Michael Schumacher and his family would be welcomed in our municipality." It appears that the vast property that Corinna Schumacher reportedly bought from Real Madrid president Florentino Perez in Andratx for some 30 million euros ($34 million) is meant to be used as a vacation home for her and the couple's two adult children.